1. Shampoo, and retighten the roots of your hair (if needed). 2. Braid your hair in several large braids. 3. 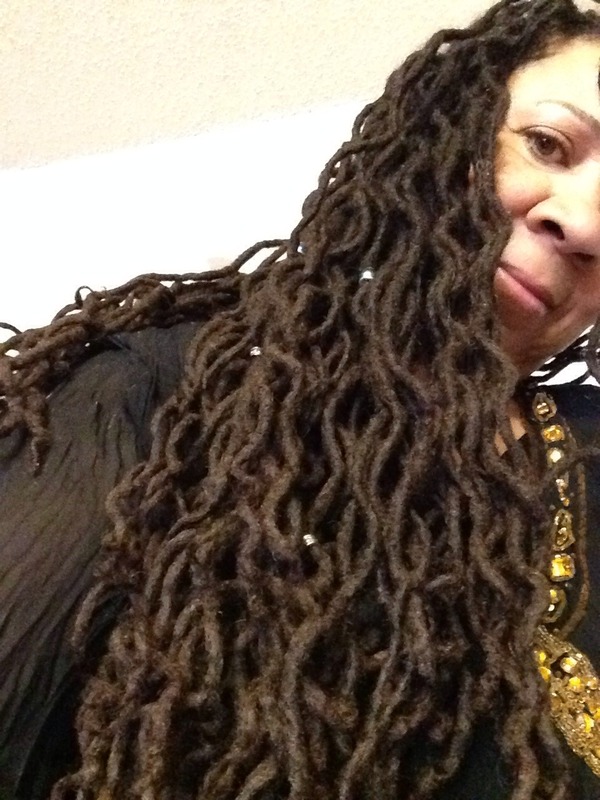 Remove braids after your hair has dried. 4. You now have wavy Locs! 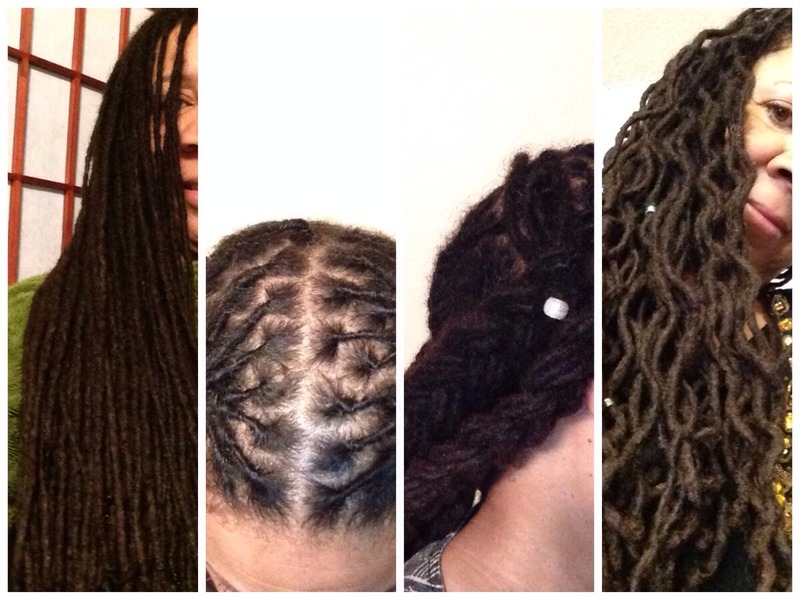 Notes: The smaller the braids, the smaller the waves. More InspiredLocs.com tips on Facebook, Pinterest, and Twitter.